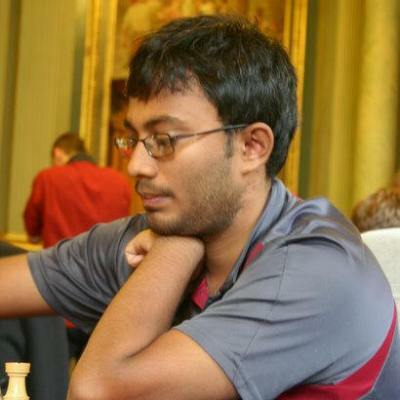 Indian Grandmaster S. Arun Prasad defeated his compatriot Panchanathan in the last round of the Scottish Chess Championship to claim a clear first place with 7.5 points and win the International title. English GM Mark Hebden, who entered the final day with equal points, was held to a draw by the sharp Icelandic FM Gudmundur Kjartansson, and eventually shared the second place with GM Jan Markos of Slovakia. 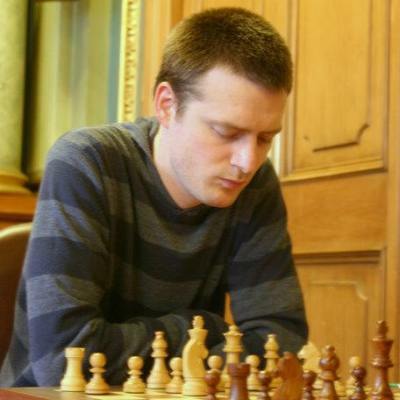 Kjartansson also earned a Grandmaster norm. The fight for the Scottish Championship was extremely interesting as five Scots (Shaw, Gourlay, Arakhamia-Grant, Grant and Thomson) headed into the final round with equal points. But GM John Shaw lost to GM Markos, GM Keti Arakhamia-Grant lost against IM Andrew Greet and FM Craig Thomson was stopped by GM Aaron Summerscale. Thus the title was to be decided in the game between FM Iain Gourlay and Jonathan Grant. Gourlay converted a Queens endgame with an extra pawn into a full point and became the 2009 Scottish Champion. The Open Championship took place on July 11th–19th in Edinburgh. For more information, photos, and round by round reports please visit the Championship website.